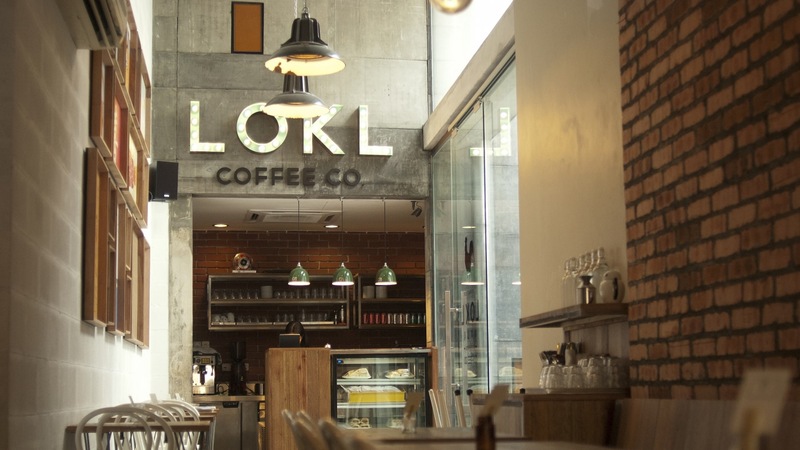 LOKL, the neighbourhood cafe in the historic heart of Kuala Lumpar. Serving freshly brewed coffee, hot sandwiches, and a carefully curated collection of cakes and pastries. All illuminated under a fantastic array of vintage industrial lights from skinflint. They say great coffee, we say another good reason to visit Malaysia!